Baxi Platinum 28HE Combination Boiler. Baxi Horizontal Telescopic Flue Kit. Baxi Integral Time Clock. Baxi Integral Filling Loop. Our top of the range Combi boiler – The Baxi Platinum Combi HE combines over a century and a half of boiler technology with thoughtful design. 10 year parts and labour warranty. 24kW output. Domestic Hot Water Flow Rate: 9.8 Ltrs/Min. SEDBUK Band ‘A’ energy rating. Baxi Platinum 28HE Combination Boiler. Baxi Vertical Telescopic Flue Kit. Baxi Integral Time Clock. Baxi Integral Filling Loop. 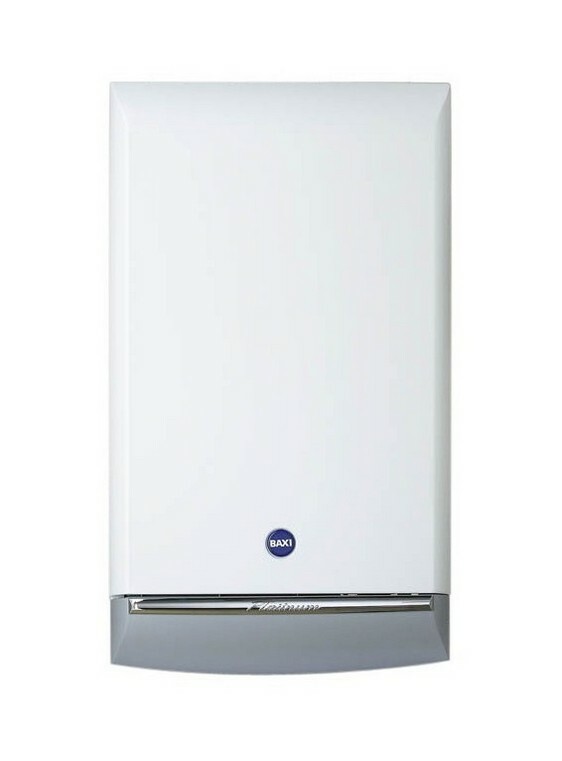 Our top of the range Combi boiler – The Baxi Platinum Combi HE combines over a century and a half of boiler technology with thoughtful design. Intelligent control system for automatic heat output adjustment.